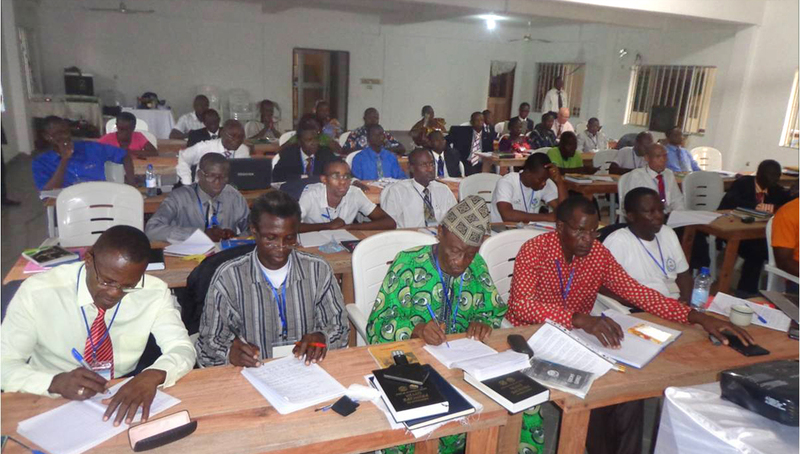 FFWPU West Africa: From November 8 to December 19, 2015, a special 40 Day Regional Leadership Workshop is taking place at the Peace Embassy in Cotonou, Benin for inheriting True Parents’ Victorious Course. 46 members and leaders throughout Africa West Region are attending this very important workshop. Senegal, 1 from Chad, 3 from Congo-Brazzaville and 20 from hosting nation Benin. 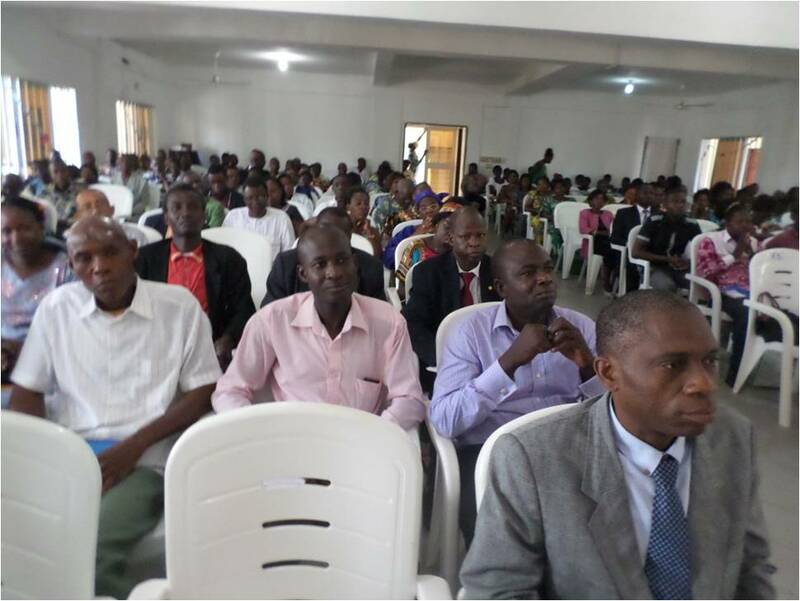 On Sunday, November 8, 2015, the workshop was officially launched during a special Sunday service where 300 members attended. 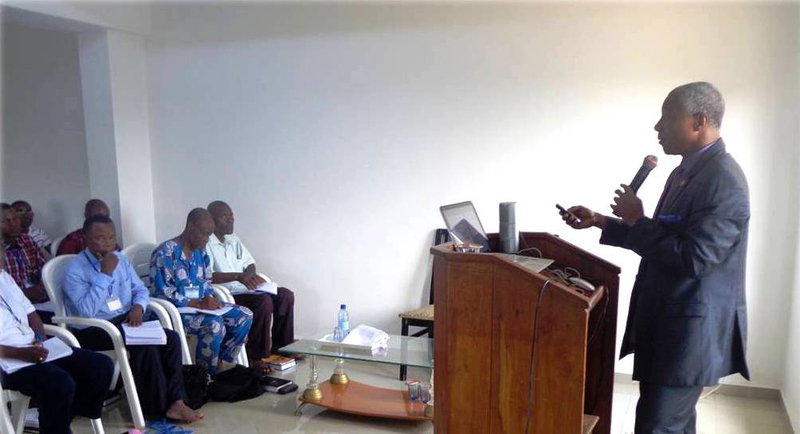 After the Sunday service, the workshop officials gave the introductory lectures. 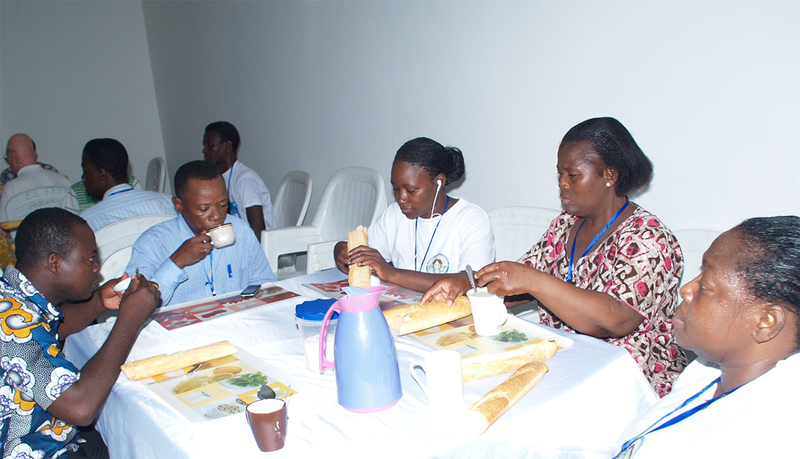 CIG Special Envoy in Benin Rev. Tatsuo Sasaki gave some practical guidance to the participants. National Leader Rev. Emmanuel Allognon introduced the technical aspects of the holding of the workshop. Rev. Eugene Ahondjo deputy coordinator of the workshop introduced the content of the workshop. And West Africa Sub- regional Leader Rev. Paterne Zinsou, main coordinator of this workshop exposed the objectives for the victory of this regional workshop. 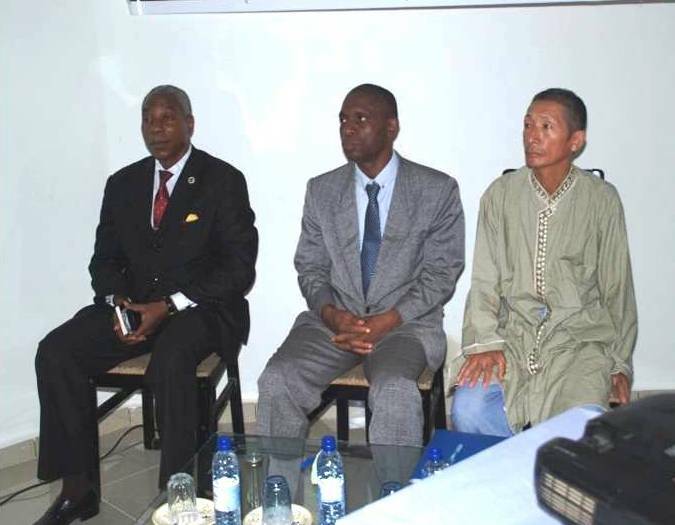 The main objectives of this 40 day regional workshop are: provide details from the two World Leaders’ Assembly and Leaders’ Workshops during this year 2015 in Korea; train new leaders for providential mission for Vision 2020; and launch or support providential missions in Mauritania, Gambia, Guinea and Cape Verde. The lectures are given in French and translated in English by a workshop participant M. Sidi Mohamed Guigma from Burkina Faso. Regional President Rev. Dr. Dong Ho Cho as well as other regional leaders are also to give lectures during the workshop in the coming weeks. The workshop participants have great expectations for this very important workshop. 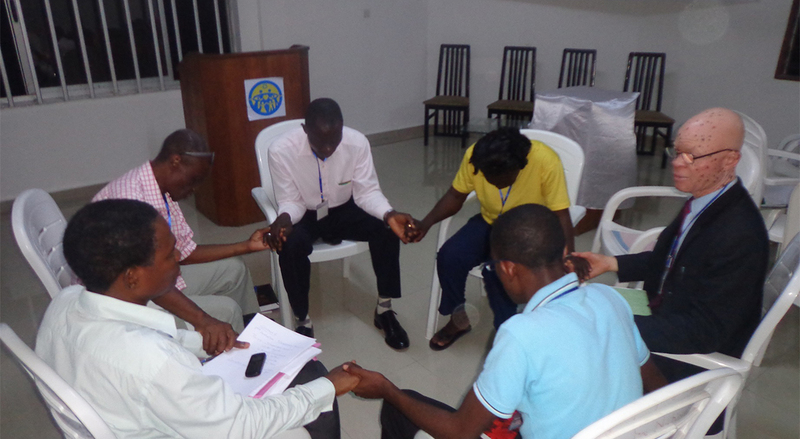 Martin Aboagye, 2nde Generation member from Ghana: “I joined this seminar to be enlightened more and get more understanding about the Divine Principle and to get more understanding about being a leader. In just the first three days I have got more insight and understanding about our mission and purpose of life as blessed families. Lots of information have being poured out in just the purpose of creation. It has helped me understand more about my identity as a blessed child. I have also got more understanding about God. In general I am enjoying every bit of my stay in Peace Embassy in Benin so far.